"You have macular degeneration." Have you or someone you care about just heard those same words? Did you walk out of the doctor's office wondering what does that mean, how soon will I lose my vision, will I go blind, can I keep driving, or is there any treatment? Find your answers here about AMD causes, symptoms, research, current treatment options and vision aids. With age-related macular degenerative disease (ARMD) as the leading cause of vision loss in people 65 and older, you most likely know someone who is struggling with limited vision and their quality of life. 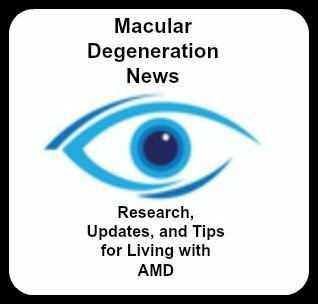 √ What can I do to reduce my risk of developing macular degenerative disease? √ What are the symptoms of macular degeneration? 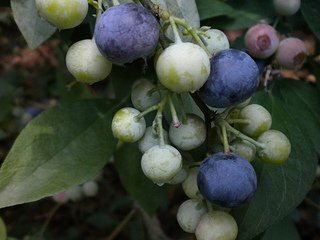 √ What role does diet, vitamins, and nutrition play in prevention and treatment? √ What is the most current information on traditional and alternative treatment? √ How do I access the latest research and clinical trials? √ What visual aids, resources and financial assistance are available to those with AMD? Receive free weekly updates on the latest macular degeneration news from research and clinical trials to new technology. Find out what role diet and nutrition plays in this retinal condition and how you can improve your useable vision with important visual aids and magnifiers. Hello, my name is Leslie Degner. 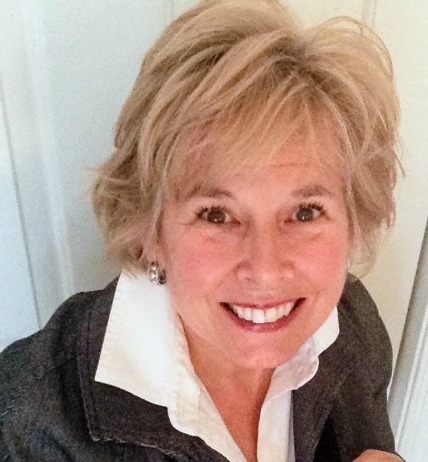 As a registered nurse with a Bachelor of Science degree in Nursing, and 25 years of RN experience, my goal is to educate and to raise awareness of macular degeneration - what causes it, how it can be prevented, what treatments are available and what aids can bring hope and independence to those who have been diagnosed with this retinal condition. 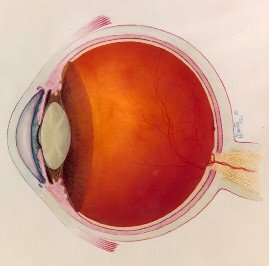 As a daughter-in-law to someone who is struggling with AMD and a wife to someone with an extensive family history, our goal is to assist those who are living with this degenerative eye disease, and to prevent the development of AMD in our own eyes, our childrens' eyes and you or your family members eyes. "First of all let me congratulate yourself for your fantastic website which I visit regularly as a source of inspiration for my work in Italy with AMD patients"
"Leslie, you do a great job with your e-zine. I do refer to your site when patients are interested in resources." I knew nothing about the subject when I was shocked to be told that my eyes showed beginning macular degeneration. I wrote the term into a search box and your site came up in response. Since then, I have learned a great deal from the letters you publish, the research and other information you post and your answers to the people who write to you. Most personally useful to me was your answer to my question about considering cataract surgery and its possible positive and/or negative effects on macular degeneration. You had no easy answers but you quoted from the way a most authoritative site considered that question. It was helpful to me in trying to decide about that question. Thank you for your efforts. "Just a note of thanks for the effort that goes into your web site and the ease of use built into the site. It is a quality production all around and I certainly appreciate it." I can't thank you enough on helping our family with the information you have given me. "Just wanted to send a great big personal Thank You for putting all the work you do into this website. My wife is just entering the early phases of M.D. and I am trying to get both of us as prepared as we can for what may be to come. Your regular columns, messages and suggestions are so very much welcome here at our house. I've sung your praises to my daughter who is herself a Nurse Practitioner and Professor of Nursing at a Boston College, and she was very interested in what you are doing. Keep up the good work." This is not a question - this is to let you know how helpful is your newsletter that I get in my inbox. Thank you so much for helping us, families of AMD patients, to take care of them and to try to help us to be at less risk of getting it! Leslie, I enjoy each of your lines. Thank you once again. Thank you!! I am recently diagnosed with age related macular degeneration (AMD) and this is by far the BEST source of information I have found.